For many do-it-yourselfers, superglue is a popular material. In a matter of seconds, different materials can be permanently bonded together. It is often used, especially when things need to be done quickly. It happens again and again that the glue does not just land where we want it to be and sometimes we require to detach the bonded workpieces from each other but get stuck in thinking how to do that exactly. Well, I will share some tricks using which you will be able to remove the superglue easily. Superglue is based on the substance cyanoacrylate, and this substance reacts with humidity and is dried and cured after a few minutes. In particular, if we want to remove superglue that has dropped on garments, cooking oil is recommended. It should, crawl through the fiber under the glue and peel it off from there so you can remove the superglue by rubbing it vigorously. For this purpose, the substance should be soaked in oil for several hours. This procedure is only recommended if you can be sure to get the oil out of the garment later as well. Expensive and delicate textiles should not be subjected to this procedure. On heat-resistant materials, you can try it with high temperatures i.e., between 80 and 150 degrees. This works for example in ovens or with hot air dryers from the workshop. The heat attacks the adhesive, makes it crack making it easier to free the joined pieces. Something went wrong when using superglue and you now have it on your fingers or on your skin? Do not try to scrape the super glue from the skin or otherwise make a mechanical removal. This certainly takes the sensitive skin nauseous. It can also hurt deeper skin layers and that is certainly not desirable. 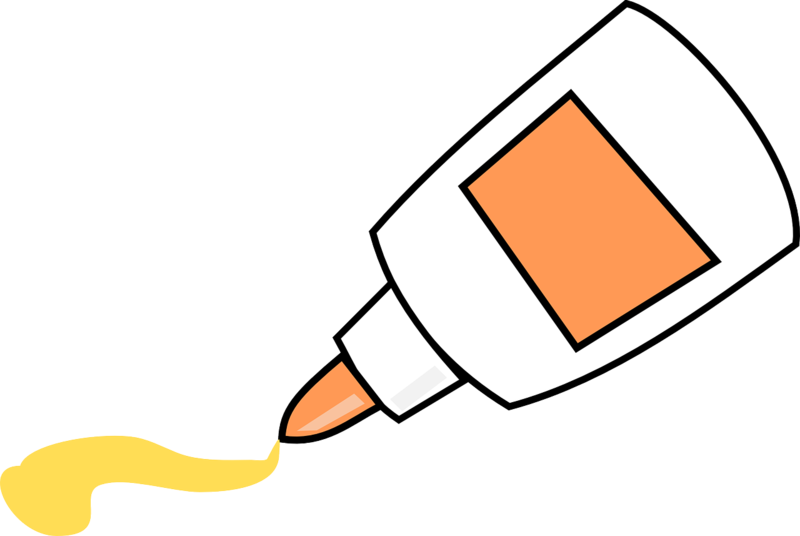 A good way to remove superglue from the skin is to rub gently over the area with a cloth soaked in nail polish remover. The remover is nothing but a solvent. However, it should be used sparingly and then rinse the skin with clear water. If the adhesive and solvents have been removed successfully, the skin should also be creamed, as the nail polish remover or acetone dries out the skin very much. Soap or detergent solutions are also recommended for the removal of super glue. An extensive bath, in this case, should have enough time for the skin to wrinkle and swell. Then you can remove superglue by nibbling it from the skin. One more way is to apply sunflower oil to the affected area. After a few minutes, the adhesive should peel off. It is better in any case, to avoid any contact of the skin with superglue. To remove the glue from the wood, you can first try to drill your fingernails under the edge of the stain and then slowly and carefully remove the stain. If that does not work, use a spatula or a blunt knife. But you should always take care that the wood does not scratch. From the treated wood, the adhesive may eventually be removed with acetone or acetone-containing nail polish. For this purpose, a cloth is dipped in the home remedy and placed over the spot until it is gone. Often, the paint of the wood also dissolves and it must be subsequently improved. In any case, the wood should then be maintained with wood polish. Petroleum may also be suitable to remove the uncolored wood from the superglue stain. The procedure is the same as for the acetone method. Afterward, the wood should be washed off with clear water and given a wood care. IMPORTANT: Neither superglue nor the means to loosen the adhesive should fall into the hands of children! Adults should also be careful when using strong solvents. If the glue stains on the face (eye, nose, mouth) consult a doctor! What experiences have you made when removing superglue? Do you have any further ideas or feedback on this super glue removal guide? Use the comment field below for constructive questions, ideas and suggestions for improvement as well as evaluations! i read ur article way back - just for fun, didn't expected it will ever come in handy, UNTIL TODAY - when my 4 year old had his fingers glued accidentally - i remembered the information u shared - AND IT REALLY HELPED!! Thankyou very much Swaran, keep up the good work, I've followed u on facebook & instagram. i m very pleased that it helped, thank you for ur kind words, & yes i will share more of these kinds of tips & trcks on regular basis ..